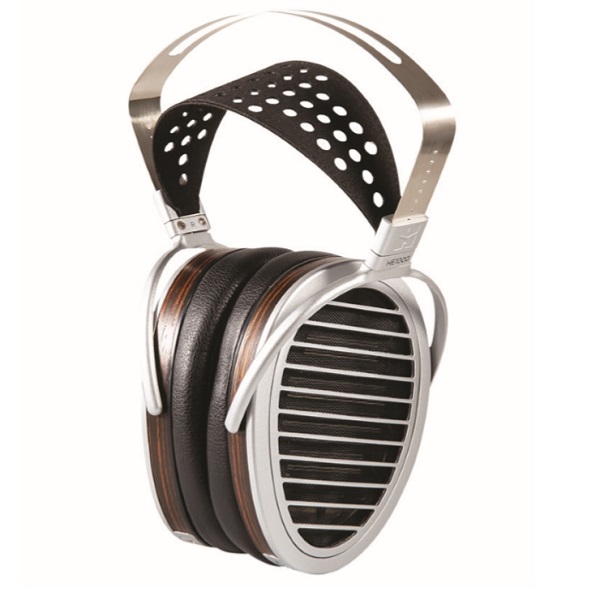 The new HE1000se (Special Edition) is the third version of HiFiMan’s distinguished HE1000, featuring increased sensitivity for superior performance when paired with every imaginable source, from audiophile-grade source components to high-resolution digital audio players — even tablets and smartphones. Based on the well respected HE1000v2, this new editions driver is 5db more efficient allowing for use with portable devices. Using a thinner overall Driver and an all new Neodymium magnet structure, add to that the 95db sensitivity and the result is all the detail and air of the HE1000v2 with a more immediate dynamic sound. The HE1000se will NOT replace the existing HE1000 V2 which will still be available. 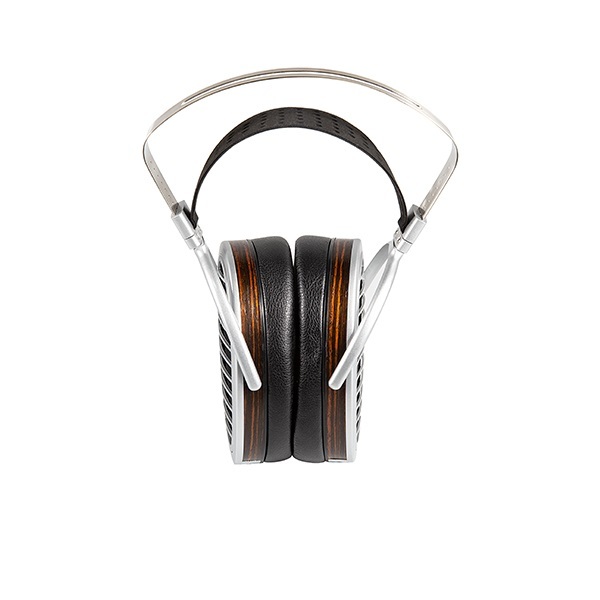 The previous model, HE1000 V2, is one of the best-reviewed headphones in the high-performance personal audio market. It could easily have been left as is, but HiFiMan are firm believers that even the best can always be made demonstrably better. By increasing the sensitivity from 91 to 96 dB (decibels), HiFiMan’s HE1000se is easier to drive from any source, with a greater sense of presence and realism, especially when paired with high-performance electronics. New to the HE1000se are neodymium magnets that increase efficiency and lower distortion for a true purity of sound. Neodymium, widely recognized for providing incomparable magnetic strength in a compact size, providing a consistently exceptional output that is equal to larger and heavier ferrite magnets. With neodymium, the new model’s driver is faster and more dynamic, presenting every sonic detail for a more compelling performance. Similar to the previous version, a patented “window shade” open back design minimizes distortion by avoiding unwanted reflections and vibrations that misrepresent the artist’s performance. The result is a wide, natural soundstage that mirrors the experience of listening to live music in an acoustically accurate club or concert hall. The diaphragm is only one nanometer yielding faster response and a high dynamic range that makes recordings come to life, satisfying the most demanding listeners, no matter the genre, from soft acoustic music to high energy rock & roll, and every genre in between. Ergonomically, the HE1000se is exceptionally comfortable, thanks to a specially designed headband that features a steady arch structure for stability and durability for years of usage without a change in fit. A new matte finish with ebony wood trim adds a smart, attractive touch that enhances the overall design. 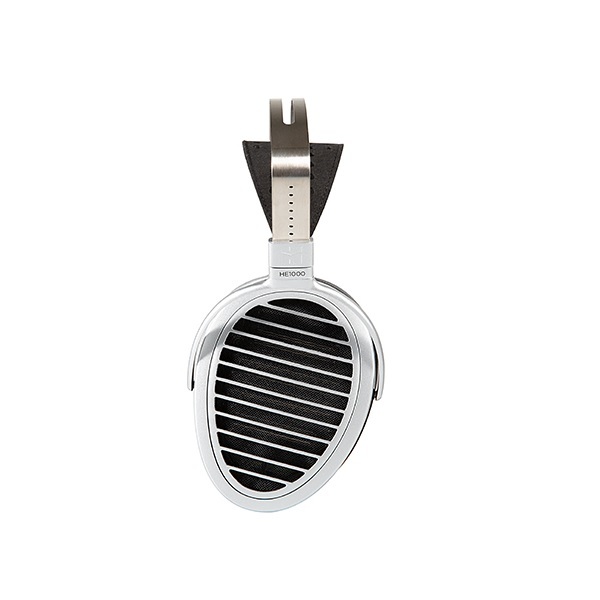 All HIFIMAN products have a 1-year warranty on products that are used according to HIFIMAN recommended guidelines. Products that have been modified or altered in any way may have a voided warranty.